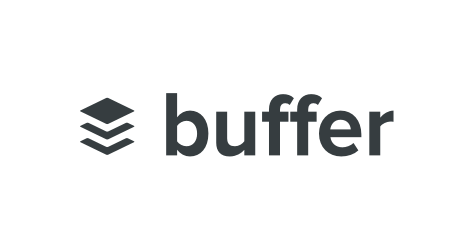 To put it simply, Buffer lets you schedule posts on social networks or let Buffer post on your behalf at the best time. I like that I can manage my business social profiles at once. Also it's great because Buffer scan your audience to check and find the right time to post. You can also program the posts so you do not have to follow every profile every minute. The tool isn't really seamless, gives errors out of the blue. The support isn't the best either. A lot of things could be improved regarding the robustness of the product. The tool is also very pricey for no reason, I'll be making a switch as soon as I get a better deal in the same price. Some of the ones I'm looking into our Hootsuite, Sprout, and Sendible. Would love any recommendations from others. Have you looked in Sendible? Their top tier is a bit cheaper.